Practiced (from Wiktionary) – skillful, proficient, knowledgeable or expert as a result of practice. 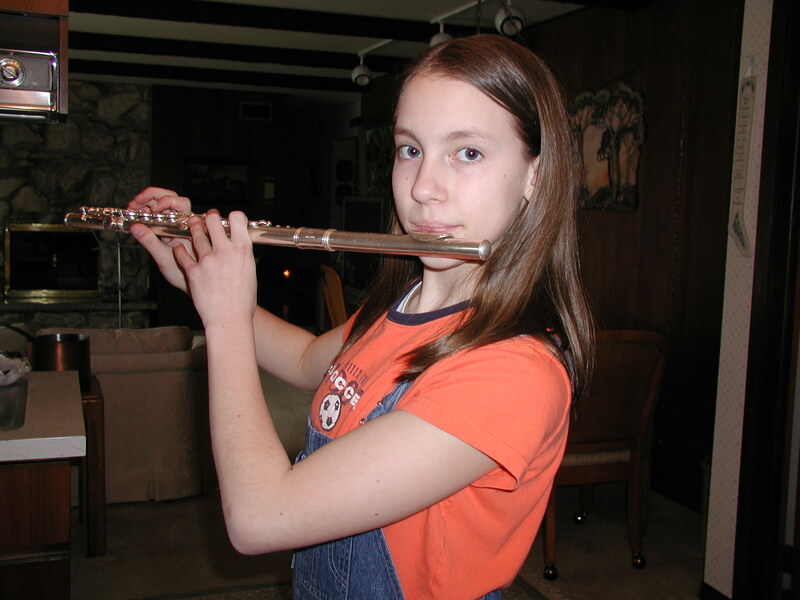 My niece practiced the flute diligently for years and that flute gave her opportunities in return, from the discipline of the creative arts to marching in the Rose Bowl. I am so proud of her many accomplishments and the diligence with which she pursued them. Word for tomorrow – RIDE. If you prefer to work ahead, see the list for the week under “A Word A Day”. I hope your niece was thrilled to have the opportunity to march in the Rose Bowl. No doubt it is something the whole family is proud to remember. My niece loved it! My sister & brother-in-law went with the first time and it was a great family experience.